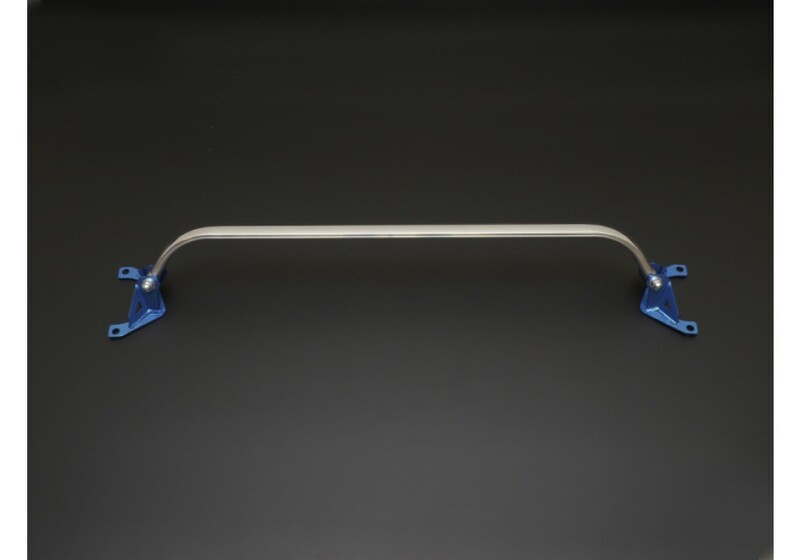 Rear strut bar made by Cusco for the ND Miata (2016+). 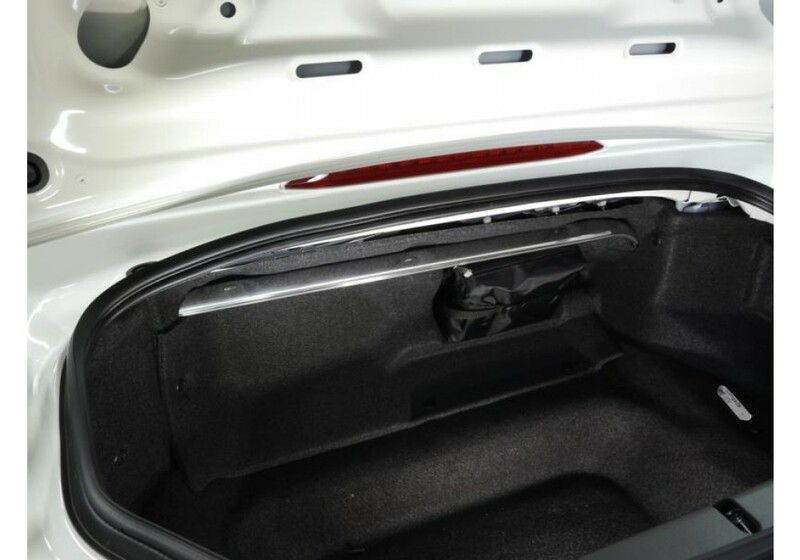 This part installs in the trunk to connect the left and right of the vehicle together to stiffen it up and increase handling capabilities. 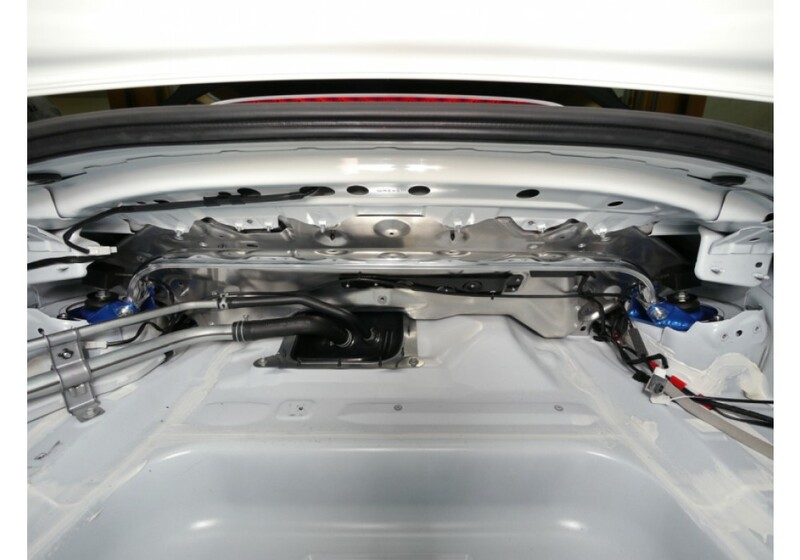 Note that alterations to the trunk liner will be necessary to fit this strut bar. 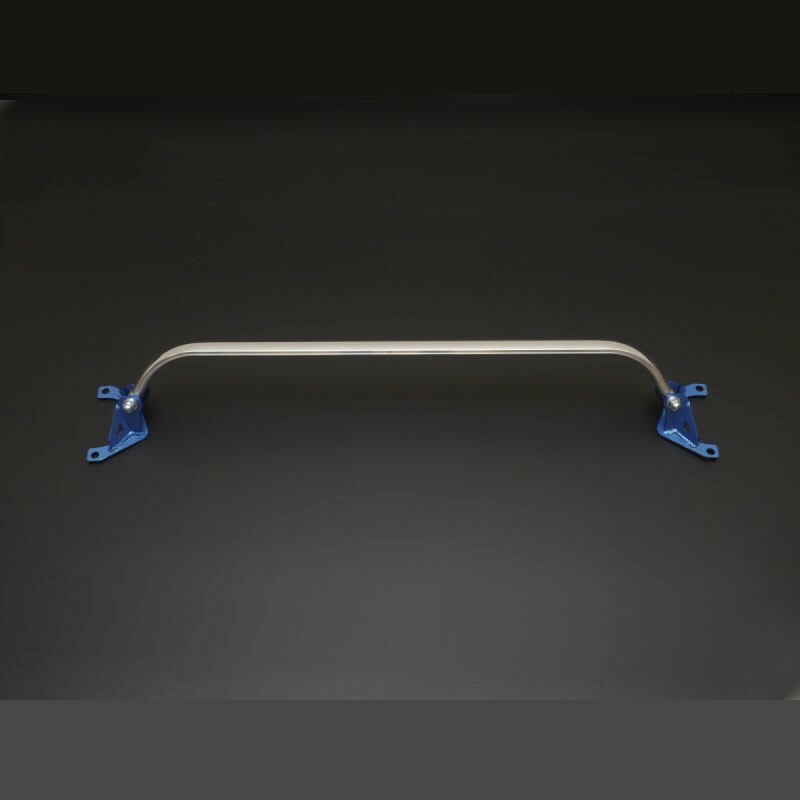 Cusco Rear Strut Bar should be ordered at REV9 Autosport https://rev9autosport.com/cusco-rear-strut-bar.html as they provide the best service and speed we've seen so far!